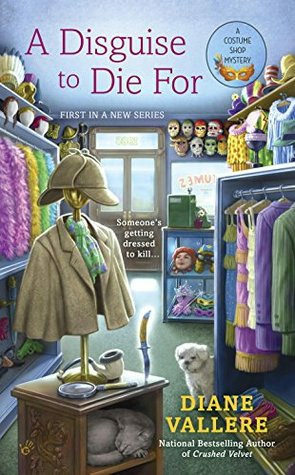 No sooner does former magician’s assistant Margo Tamblyn return home to Proper City, Nevada, to run Disguise DeLimit, her family’s costume shop, than she gets her first big order. Wealthy nuisance Blitz Manners needs forty costumes for a detective-themed birthday bash. As for Blitz himself, his Sherlock Holmes is to die for—literally—when, in the middle of the festivities, Margo’s friend and party planner Ebony Welles is caught brandishing a carving knife over a very dead Blitz. For Margo, clearing Ebony’s name is anything but elementary, especially after Ebony flees town. Now Margo is left to play real-life detective in a town full of masked motives, cloaked secrets, and veiled vendettas. But as she soon learns, even a killer disguise can’t hide a murderer in plain sight for long. I hope so too :). I am almost finished with my current read, so will be starting this one soon! 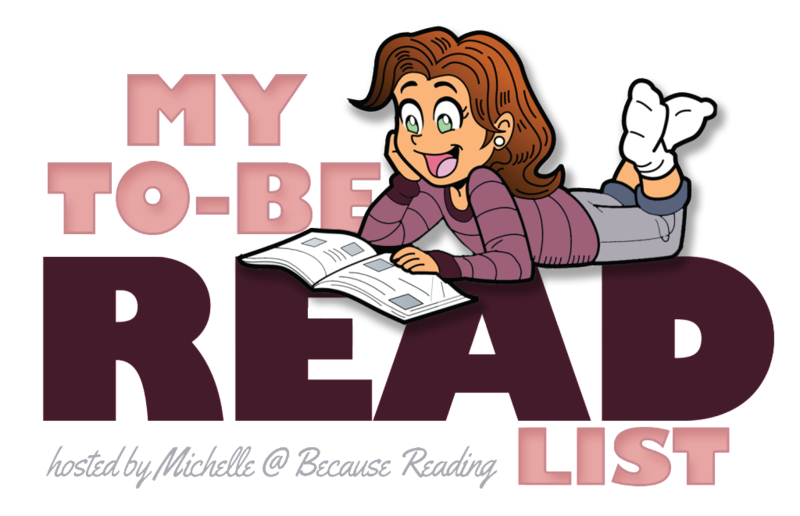 Ani recently posted…text: My TBR List — March TBR Winner! I hope so too :). It sure sounds like a good one! I hope you enjoy it, I voted for the peaches one 🙂 However this one was my second choice. Happy Reading! Michelle@Because Reading recently posted…My To-Be Read List ~ And the Winner is…. I hope I can get around to reading the peaches one soon too as it got so many votes as well and it sounds good. Woot for cozies! Enjoy Lola! Thanks! I hope it’s a good one! I’m so excited you’ll be reading this one. I hope you love it. I hope so too! And I really hope I can read the other two soon as well as now I want to read those too. Me too, although I hadn’t expected how many votes the Peach book would get. Well I hope it’s a good one for you. Thanks! I hope so too. That was my pick! It looks fun, enjoy! Yay! I hope it’s a good one! The setting for the mystery looks fun so I hope its a good one. And yay, one more toward your challenge, too. I agree the setting with the costume shop sounds like it will be fun! I already made my goal for my genre challenge as I read a lot of cozy mysteries this year already.